The Video Electronics Standards Association (VESA) has finalized and published the DisplayPort 1.4 standard. The latest version, announced roughly 18 months after its predecessor, includes a number of noteworthy features and specifications that may lead some to skip DisplayPort 1.3 entirely. DisplayPort 1.4 retains the same High Bit Rate 3 (HBR3) physical interface as its predecessor but utilizes Display Stream Compression (DSC) technology. DSC version 1.2 enables up to a 3:1 compression ratio that's said to be visually lossless (at least, according to VESA member testing). As such, DisplayPort 1.4 can drive 60Hz 8K displays and 4K displays at up to 120Hz – both with HDR "deep color." The new standard also supports 32 audio channels, 1,536kHz sample rate and inclusion of "all known" audio formats. VESA further notes that the 1.4 standard features forward error correction and HDR meta transport in addition to the aforementioned expanded audio support. 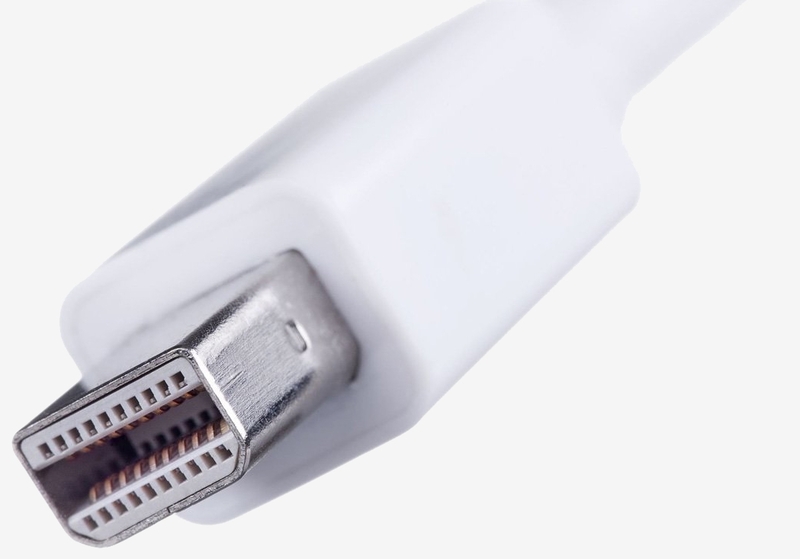 Best yet, the latest standard will work over both DisplayPort and USB Type-C connections. Given precedent, it'll likely be quite some time before devices actually implement the new standard. DisplayPort 1.3 was announced in September of 2014 but as multiple publications note, there still aren't any products on the market that utilize it. Ideally, manufacturers could skip DisplayPort 1.3 entirely and jump to the latest standard but that's little more than wishful thinking.